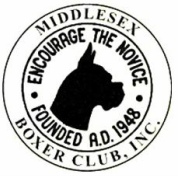 The Middlesex Boxer Club is a proud member of the American Boxer Club (ABC), the American Boxer Club Charitable Foundation, and the American Kennel Club. We are committed to the improvement and maintenance of the boxer breed, and believe this is best accomplished by working together. 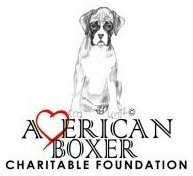 For more information on the American Boxer Club please use the link provided. The ABC has lots of valuable resources and information specific to the health and wellbeing of the boxer breed.